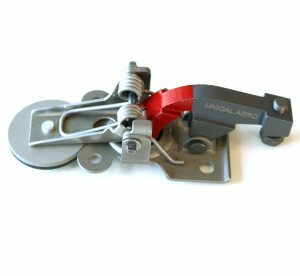 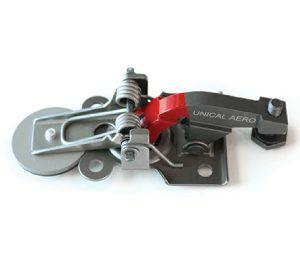 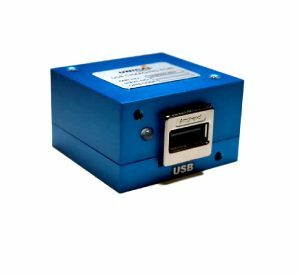 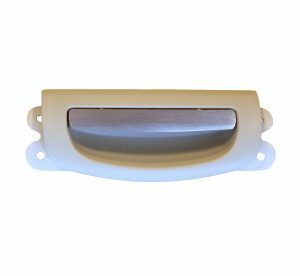 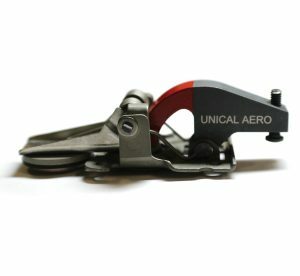 Unical Aero H859-1UA Gooseneck Hinge Assembly will be similar to Hartwell H859-1 Gooseneck Hinge Assembly in fit, form and function. 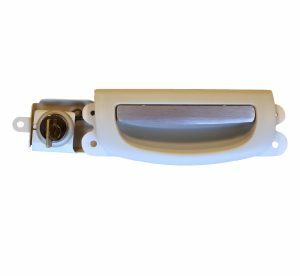 Gooseneck Hinge Assembly is installed to hold Door Assembly – Water Service Access P/N 146N3641-2 in close position. 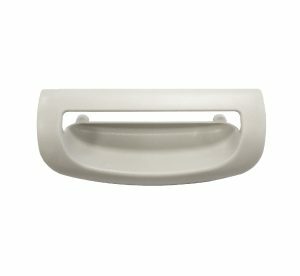 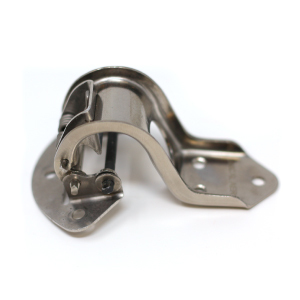 The Gooseneck Hinge Assembly consists of one primary hinge connected to a pivot bracket for installation. 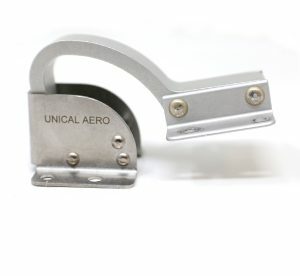 Both components are connected by a hinge pin. 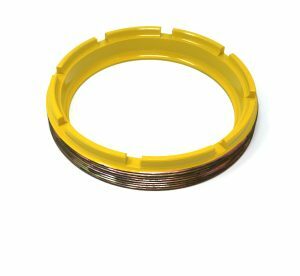 Secondary components consist of a spring and pins, and spring bracket.